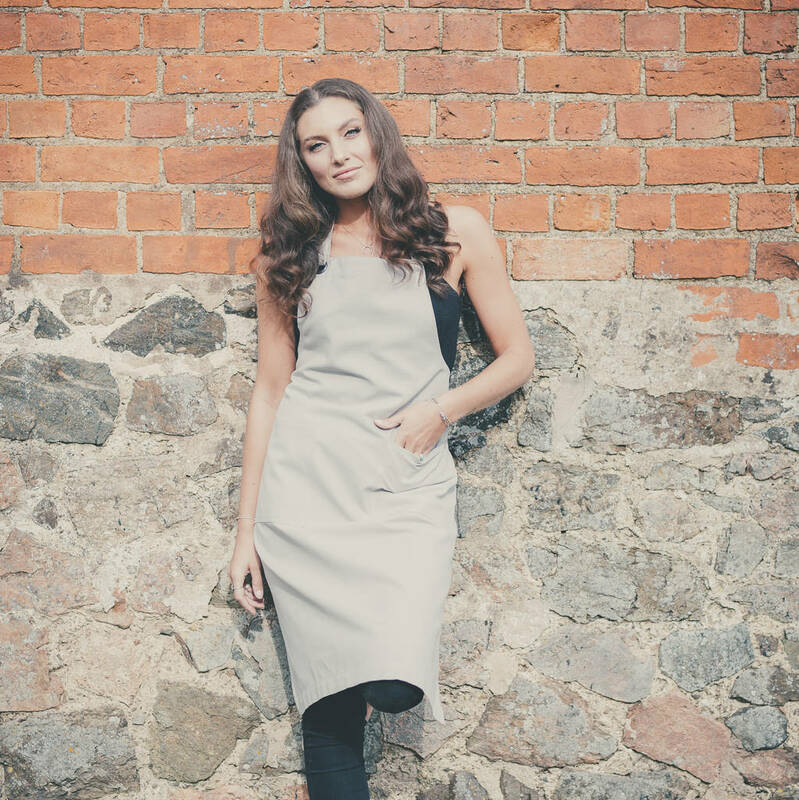 A perfectly practical and eco friendly organic apron in a classic plain grey. Our kitchen apron is made from 100% organic cotton. In a contemporary grey shade that will suit most styles of kitchen. 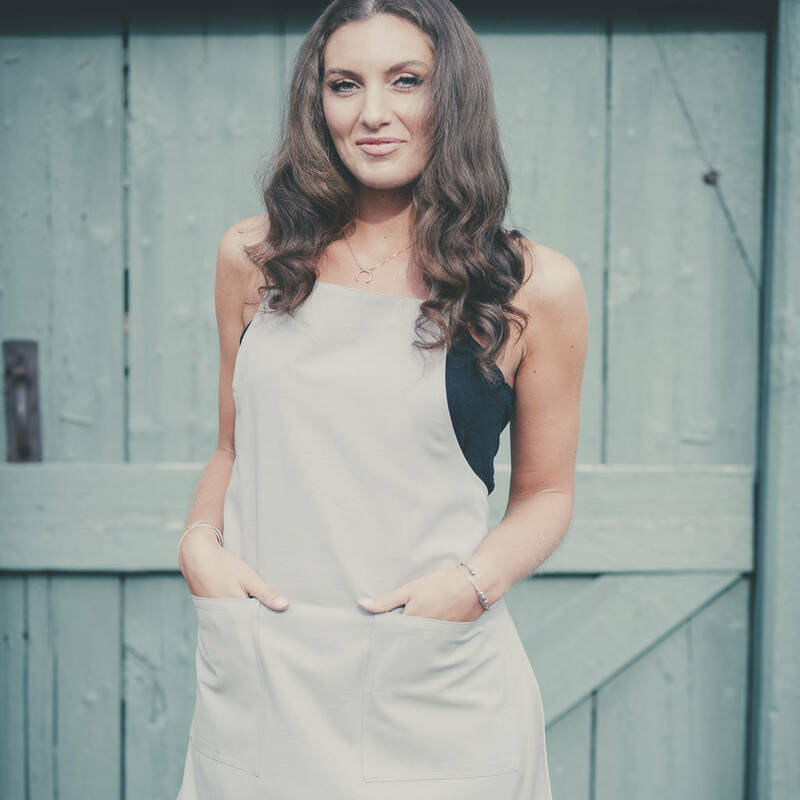 Our grey organic apron has an adjustable neck strap, long ties, and two roomy hip pockets. 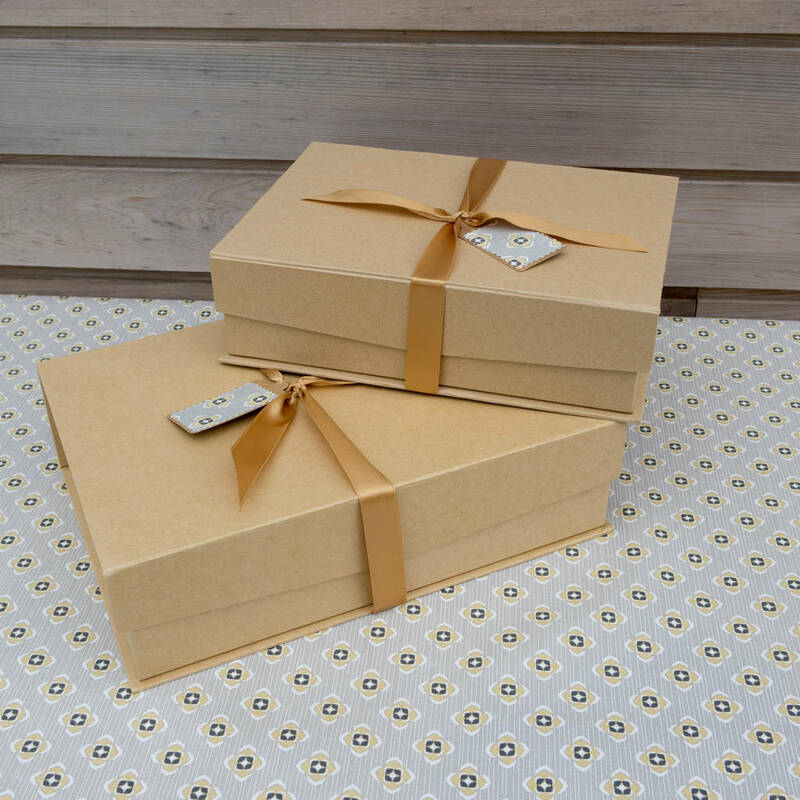 We can wrap your purchase beautifully and send direct to the recipient with a handwritten gift tag. 96 x 72 cm with adjustable neck strap and long waist ties.